Time is running out to make a nomination for the second West Cheshire Youth and Community Awards. Cheshire West and Chester Council Early Help and Prevention Service are hosting the event to celebrate and reward the work of our young people in west Cheshire. The awards will also recognise projects and the work carried out by dedicated individuals and groups to support our young people to help them to thrive, grow and flourish. 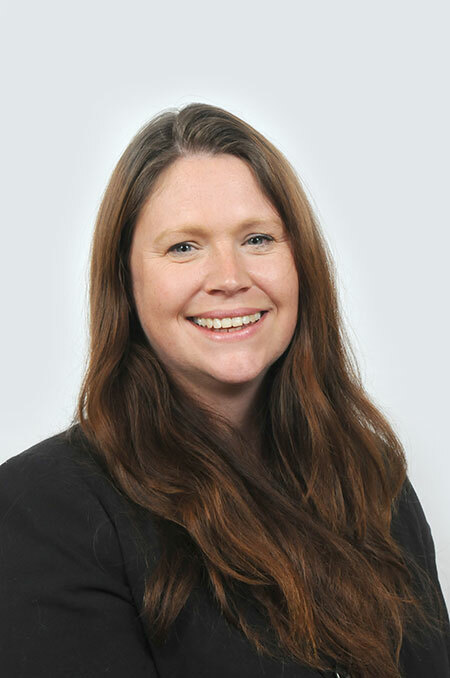 Councillor Nicole Meardon, Cabinet Member Children and Families, said: “Last year members of the public sent in lots of quality nominations for deserving individuals, groups and projects from across the borough. "This year we want to recognise and celebrate more of the fantastic work carried out by local people involved with youth services. The awards will be presented at an event on Friday 25 January.